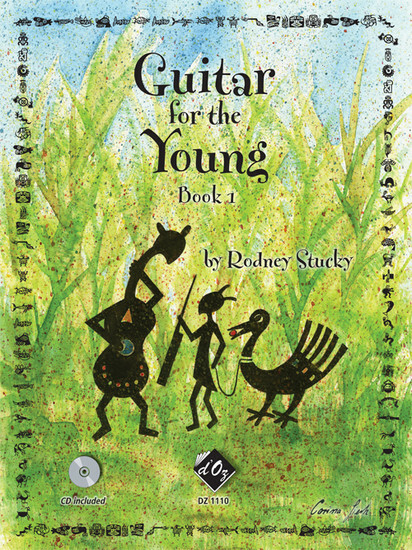 This book is truly for the VERY young, and the only one for classical guitar we could find appropriate for teaching a 3 1/2 yr old. Our child progressed through both book 1 & 2, then was ready to begin the preparatory level in the Royal Conservatory series. Highly recommend.